Come join our weekly boxing class, which puts you through the fundamentals of an American pastime. 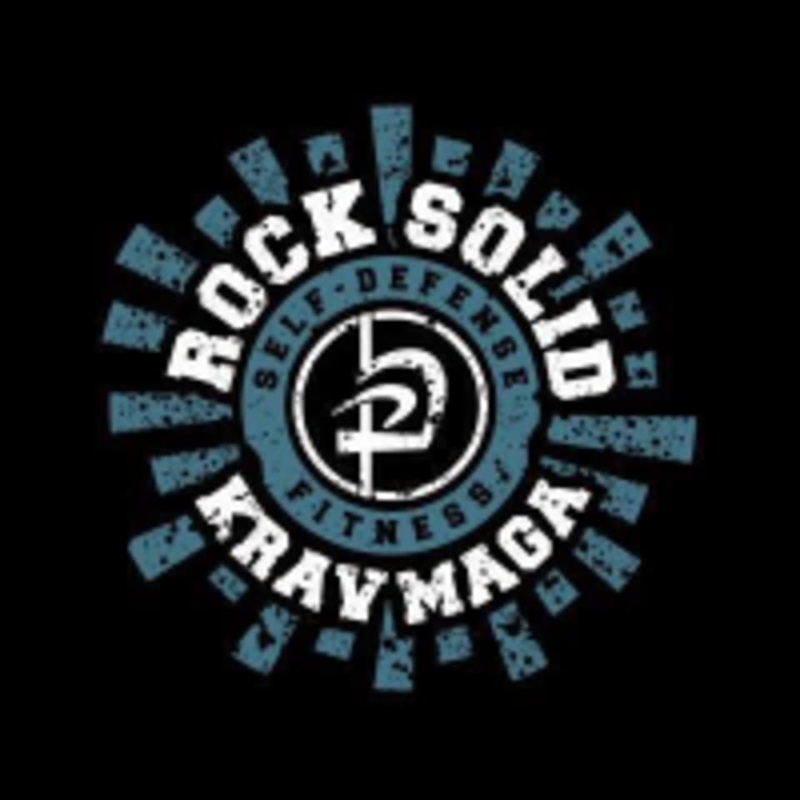 Students will learn punching, blocking, footwork and combinations. Those who are experienced enough will be allowed to spar with each other. As a solo class, it is an excellent workout. If you are looking to round out your self-defense experience, it will hone your skills.